As mainstream directors become more experimental and indie film makers become more comfortable working with bigger budgets, the line between mainstream studio cinema and indie cinema blurs. Apologists from both sides are now willing to breach the boundary and travel into each other’s realms to create cinema which is grander but also willing to break stereotypes and challenge status quos in the society. Why are big studios suddenly warming up to indie films? A trend has emerged throughout the world. Big studios have always been skeptical towards indie films which work on small budgets because they felt that films only work if they have big names that can pull in the crowd to the theatres. But times are changing fast. People want to see good movies. Entertainment is no longer limited to big budget sci-fi movies like Star Wars and Terminator. Romantic films and thrillers don’t need to be shot on big budgets. People rather want to see inspirational stories of all shades and genres. They want to experience the full gamut of emotions and this is primarily why so many small budget movies directed by relatively unknown names have done well in recent times in different corners of the world. Some believe that big studios are mainly producing or backing indie films because they want to enjoy the branding that comes from being associated with a critically successful film. Big awards and the spotlight work wonders for their image. It is also seen as a noble, altruistic attempt to promote “good work” and an attempt to provide everybody a level playing field. However, many big honchos in studio production are also willing to take risks for the sake of producing “meaningful” cinema which resonate with different sections of the society. They can also attract the best talent from the sphere of indie films. Mark Webb is a director who made successful transformation from indie films to mainstream movies. One of the main impediments for past indie films from reaching mainstream audience was lack of a medium that was inexpensive and yet effective. Today social media has given them a direct, one-to-one connection with their target audience. Also, a good movie gets appreciated and its fame travels fast through the internet. 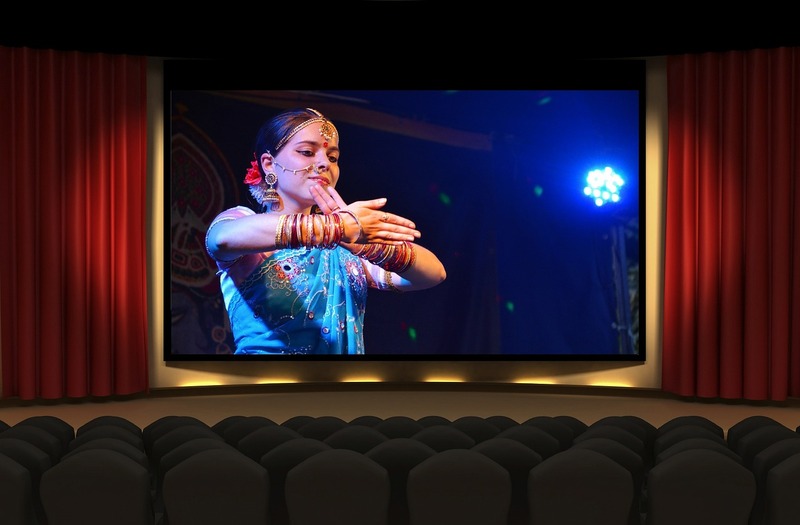 People can discuss about good movies in various communities and forums and they can interact directly with the film makers and actors involved. Similarly, directors, technicians and actors working in medium to big budget movies produced by big studios have also become more accessible thanks to social media. They can freely interact with people and shape up opinions. Social media is acting as a bridge between the two worlds. The indie film makers and studios also get authentic feedback and critique from the viewers themselves who have given the strong message that they want “good” cinema irrespective of the budget or the branding. People themselves are critiquing movies and sometimes their opinions carry more weight than that of the Roger Eberts and the A.O. Scotts. With greater collaboration between indie and mainstream, one can hope to get many more memorable and entertaining movies where budget won’t be the only determining factor of quality. Stars are also willing to experiment as they want critical as well as commercial success and don’t want to be associated with just one kind of cinema. Ultimately, the audience is the real winner.